Прочитайте текст и постарайтесь понять, о чем идет речь. Если значение какого-то слова Вам непонятно, дважды кликните по этому слову - подсказка появится в правом нижнем углу. 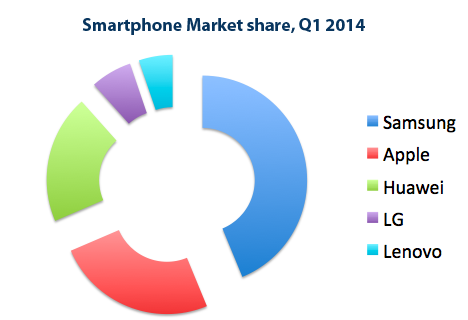 You probably hear the term "smartphone" used around a lot. But how is a smartphone different from a cell phone, and what makes it so smart? 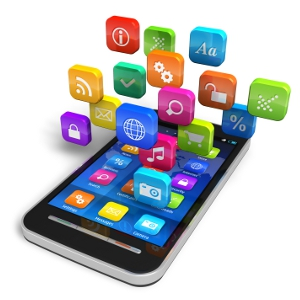 While there is no standard definition of the term "smartphone", it can be defined as a device that lets you make telephone calls, but also adds in features that, in the past, you would have found only on a personal computer - such as the ability to surf Internet, send/receive e-mails, edit documents, install apps and much more. a device that combines a cell phone with a hand-held computer, typically offering Internet access, data storage, e-mail capability, etc. Smartphones help us a lot in our daily life. We use them to read news, play games, communicate with friends, shop online, get directions etc. 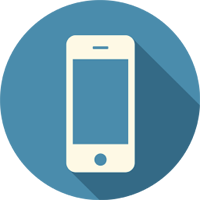 In general, a smartphone is based on an Operating System that allows to install and run applications. iOS (used for Apple iPhones). Android (used by many major manufacturers such Samsung, Lenovo, HTC and others). Windows mobile (used mainly by Nokia smartphones since Microsoft purchased this company). Samsung is at the top of the market now. This company sold 85 million smartphones this quarter which is 30.2 percent share of the entire market. Samsung is followed by Apple. iPhone's market share dropped in this quarter to 15.5 percent compared with 17.1 percent in the year-ago quarter. Huawei sold 13.7 million phones this past quarter, making up a 4.9 percent share of the market and keeping its third-place spot. The Chinese company sold 9.3 million units for a 4.3 percent share of the market in the year-ago quarter. Other major players in this market are LG and Lenovo with 4.4% and 3.6% market shares respectively. Not so many people have heard about Xiaomi smartphones outside of China yet, but this is the company to keep a close eye on. Recently this China’s fast-growing Android phone maker overtook Samsung and became No.1 in smartphone sales in China. Get ready to hear more about Xiaomi smartphones very soon. Just about 5 years ago the Blackberry brand was one of the major players of the smartphones market. This company, however, lost its share badly due to a wrong strategy and bad marketing decisions. Прежде чем перейти к следующему разделу данного урока проверьте, насколько хорошо Вы поняли содержание текста. Следующий тест поможет Вам в этом.